The following text about Jack Feenan was given to the site by his daughter Maureen Clarke. She was so proud of her dad and the photo of him is on the wall in her living room. Born in Liverpool, Mr Feenan came as a child to Tilbury with his parents and as soon as he was able to work obtained a job with the late Mr. John Higgens, the Grays printer but left to go to sea. He was still only 12 and half yrs old when he finished with the sea and sought work on the land. For some time he was engaged as a plumber with Mess’rs Gray, Conoley and company and subsequently he was with Atlantic Transport Line for eighteen years. His wife died in 1941 and he leaves five daughters. The funeral took place on Monday, Requiem Mass being held at St. Thomas of Canterbury Catholic Church, Grays, conducted by Father Walsh, prior to the interment at Grays Cemetery. True to his convictions Father Walsh said he thought it would be unseemingly if the occasion were allowed to pass without some verbal tribute being paid to Councillor Feenan’s memory. On the way to the cemetery the long funeral procession slowed down at the Council Offices, where the Union Jack was flying at half mast. Among those paying last tribute to Mr. Feenan were Mr. Hugh Delargy, M.P Coun G.B. Crooks, J.P C.Chairman of Thurrock Council; Mrs and Miss Crooks; Aid, W.J. Bennett, C.B.E. J.P; Coun, Mrs. E.M. Jefferies, J.P Mr. J. H. Feenan M.B.E. Mr. Rowland Hall J.P Mr. H. Fletcher C.C. Mr. P. Bolger (chairman divisonal Labour Party) Councillors F.L. Ridgewell (vice-chariman). P. Harty, T. Hudson, Mrs. E.E. Oliver. J.P Mrs. I.M. Philip, Mrs A Hammond, M.G Bennett, Mr. A.E. Poole. (Clerk of the Council and other Council officers, M.j. Dawes ( Divisional Education Executive) and ex-County Councillor W.F. Winbolt. Everyone in Thurrock knew of Jack Feenan, but the people of Tilbury knew him best. He gave them a lifetime of service and he served them right to the end. It was Jack Feenan’s achievement more than anyone else’s that the appearance of Tilbury has changed. The broad highway that bears his name and the new development scheme that is nearing completion are monuments to his memory. He was frank and forthright, sometimes truculent, but he was quite devold of personal ambition. Although he was the senior on the Council in age and experienced, he refused the biggest offices. I am personally indebted to him. From the moment I arrived in Thurrock, he gave me his help and advice and above all, his friendship. But we were all his friends. We will all miss him. Thanks for that………..his daughter must have got the dates wrong! I have checked with birth and deaths records and it showed that my grandfather John Francis Feenan died in 1956 in Essex Thurrock. 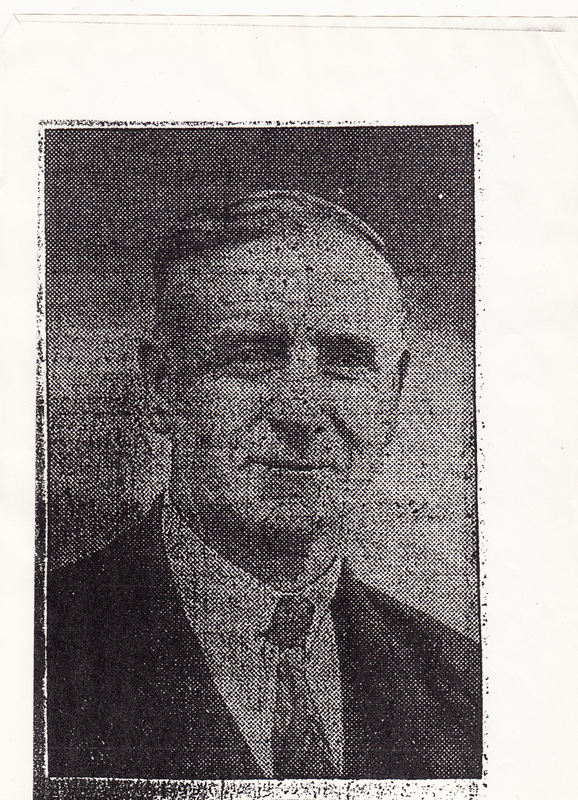 I’m the grandson of John Francis Feenan, I believe the date of the death of my grandfather was 1957 not 1951 as referred to in the article. I was given the date by John Feenan’s daughter Maureen Clarke. I believe it is the right date.